When it comes to construction of buildings, masonry has been a major part of that for centuries. Whenever this type of work is done by someone who has the right skills, the building is likely to last a similar amount of time. Our properties and structures use masonry in many different ways. Some will have stone columns, while others use this type of construction to create retaining walls as well as fireplaces and chimneys, walkways and patios, among other things. 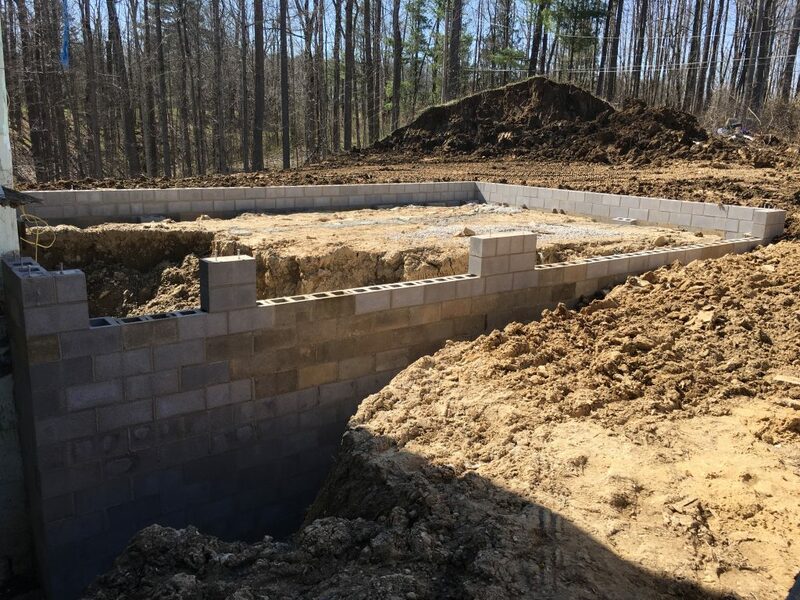 For an experienced masonry contractor in Chagrin Falls, Ohio call DiFranco Contractors Inc. We are qualified for all types of construction and repair that require masonry work. If you’re looking for a one of a kind stone fireplace or brick chimney, or you want to add an awesome new stone patio, or you need some repair, we are ready to help you with all of those masonry projects. DiFranco Contractors use old world craftsmanship together with their 25 years of experience to make each one of our masonry projects exceptional. If you’re in Northeast Ohio and you’re wanting to build a new home there are several ways in which we can improve the overall look of your property. Among the most popular of our services for new construction is the creation of custom chimneys and fireplaces. These projects are one of a kind and they are built by master masons. 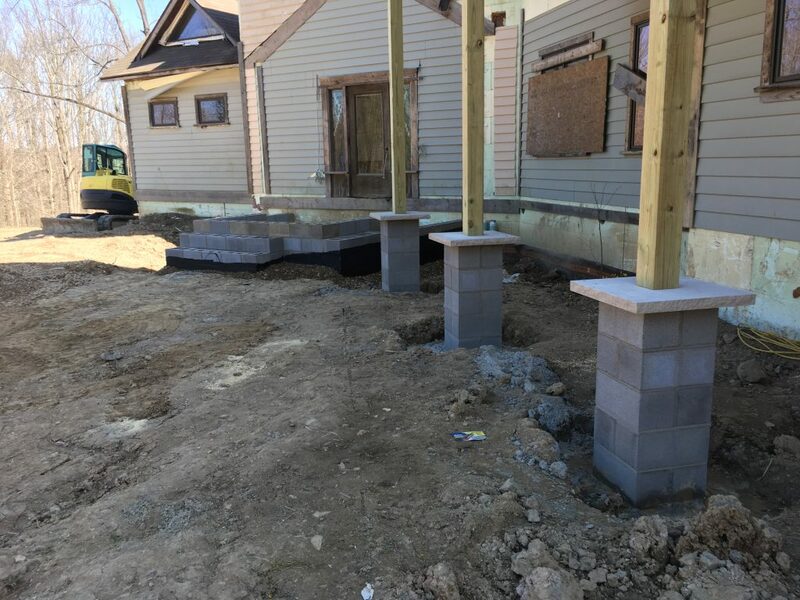 If you need patios, retaining walls, support columns, or fireplaces and chimneys, these are exactly the kinds of things that we do best at DiFranco Contractors Inc. Most anything that needs brick, block or pavers, masonry, stone and so on, can all be done by us. If you’re considering any of this type of work then simply give us a call to schedule an estimate. If you fail to get quality masonry work, you will simply be setting yourself up for future repairs. Very often, poor quality workmanship leads to the masonry work being exposed to moisture and this leads to damage over time. This moisture can go through a process of freezing and thawing and this, in turn, damages the masonry work. We have several ways of repairing masonry work that has been damaged for any property or building. One of the more popular methods is called tuck pointing which helps restore old brick and stone work and makes it look more attractive again. In some cases, if the damage is too great we can replace it with more modern veneers such as brick or stone siding. In some situations, it will make more sense to replace the masonry work while in others, it will be suitable to repair it. Knowing when to replace the masonry work as opposed to repair it, is a significant decision a homeowner will need to make. The masonry helps to protect the building from high winds and other inclement weather. DiFranco Contractors have the experience to restore the look and feel and to return it to an elegant appearance. 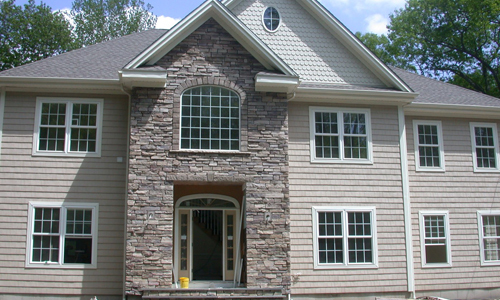 Regardless of the type of masonry work, we are experts in the field. We service small and large jobs and we are master craftsmen. A homeowner doesn’t need to be concerned when the calling us because we are reliable and can definitely get the job done right. We can come out and do a home inspection and tell you what you can reasonably expect, and we can make you fully informed about the requirements and repair costs. We will identify the problems and will help you understand what we can do to fully remedy the situation. Our inspections are thorough and will help you understand your choices. We will give you expert advice on what is most needed and the options that are available to give you what you want and need for your specific situation. If you need masonry work call us today or fill out our contact form on the website.